I have a old sony monitor and I want to connect my ps3 by hdmi and it says that the only resolution the monitor supports is 1280x1024, but there is not resolution on the ps3 that works. They are all widescreen formats with an aspect ratio of 16:9. Unfortunately your older computer screen with an aspect ratio of 5:4 cannot display that; unless it somehow supports picture scaling or adding black bars at top and bottom. How to use PS3 with a monitor? WD TV Live + WD My Book + PS3 + HD TV + 5.1 receiver for them all? 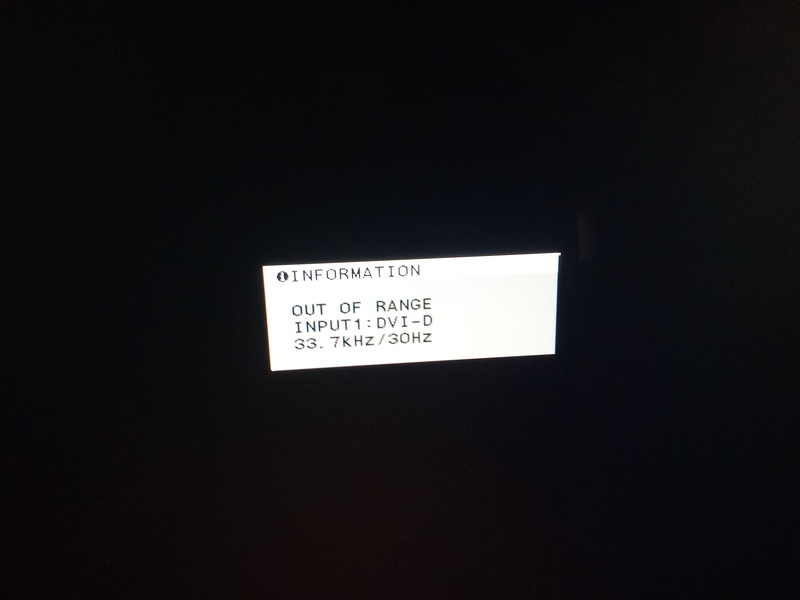 Can I connect a PlayStation 3's HDMI output to my monitor's DVI-D input? How does the PS3 handle 21:9 aspect ratio displays? Can I connect my PS3 to a monitor and output sound elsewhere? Why doesn't my monitor project audio from my PlayStation 3?